Explore our international buffet, serving different egg dishes, fresh fruits, yogurt, honey, homemade marmalades and pastries along with many authentic Greek recipes. 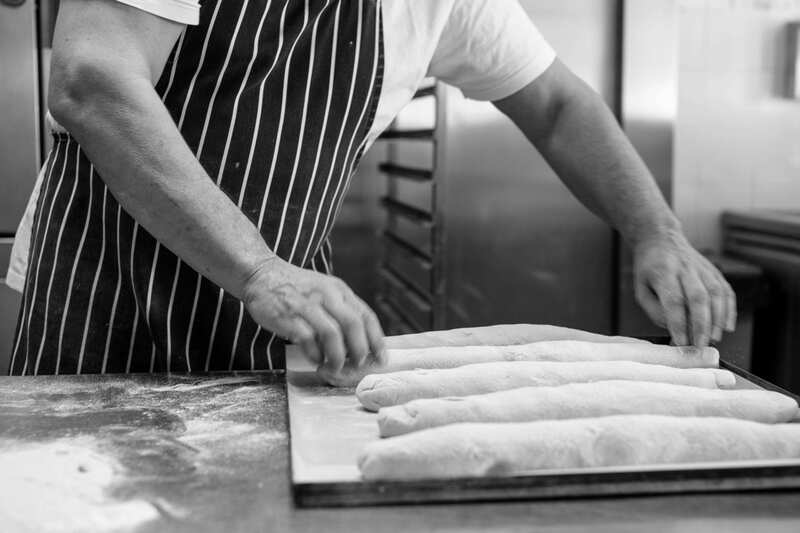 Don’t miss the delicious bread which is baked daily for our guests! Basilico Restaurant is the perfect spot to explore authentic flavors. 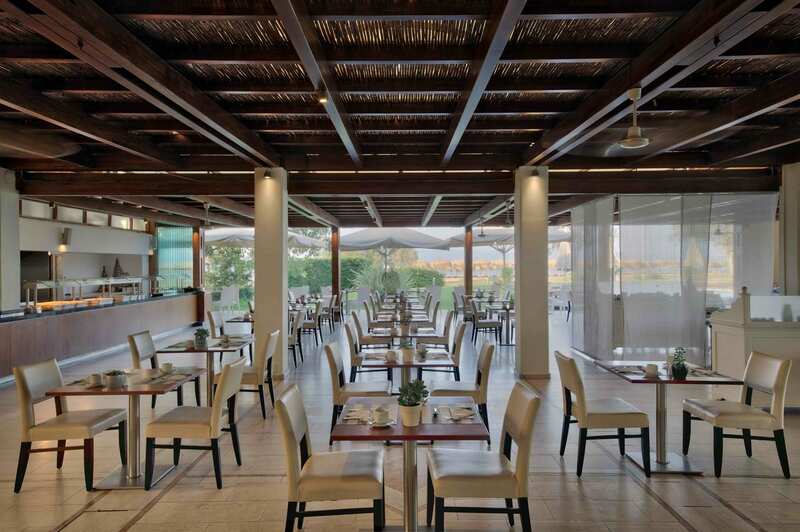 In a charming and pleasant atmosphere, our buffet welcomes guests to taste the local and Mediterranean cuisine. You are also able to taste dishes inspired from South Europe combined with a glass of wine.